Bread Man Baking Company is on the rise. 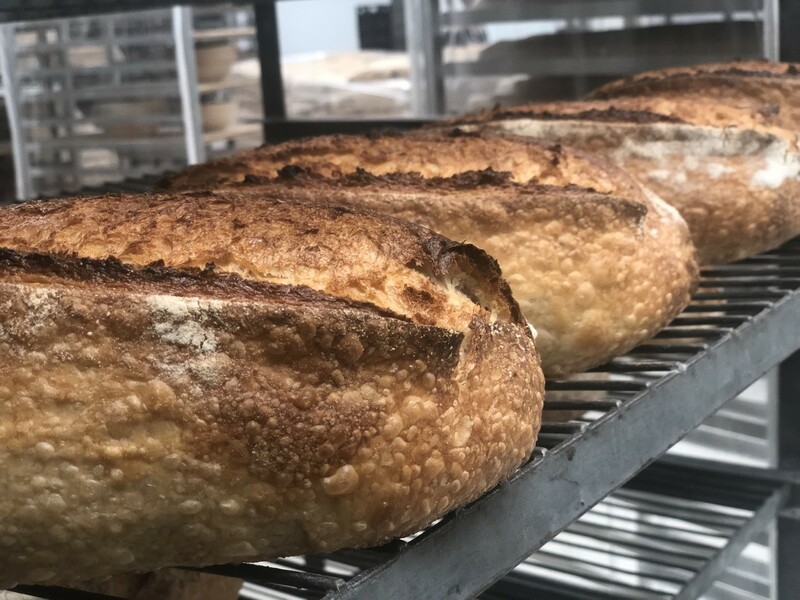 Already available in top Houston restaurants like Georgia James, Eunice, and Avondale Food & Wine, the bakery announced its breads will be available at five Houston-area Whole Foods stores beginning April 15. 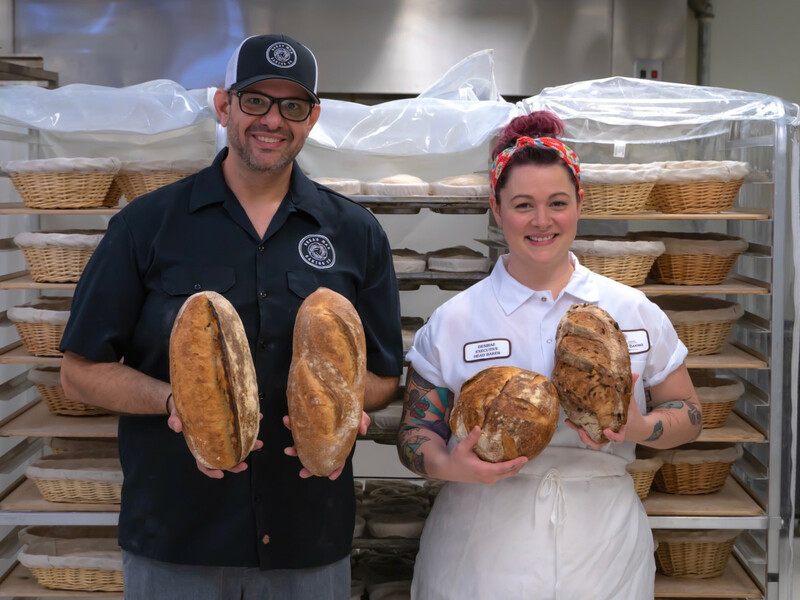 On Monday, the Austin-based grocer will sell Bread Man loaves such as Kalamata olive oregano, country sourdough, focaccia, and Bread Man’s baguette at its locations in Montrose, Upper Kirby, Bellaire, near the Galleria, and Briargrove/Memorial. 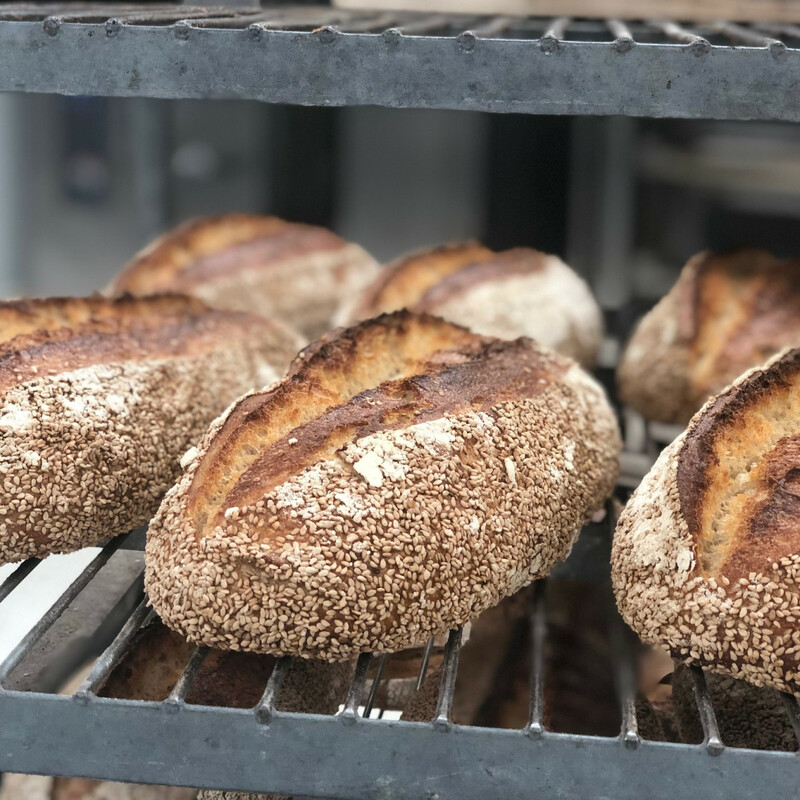 "Whole Foods Market has very high standards in the products they carry, so for them to approach us within our first six months of business was a huge surprise and compliment to our team," Bread Man owner Tasos Katsaounis said in a statement. 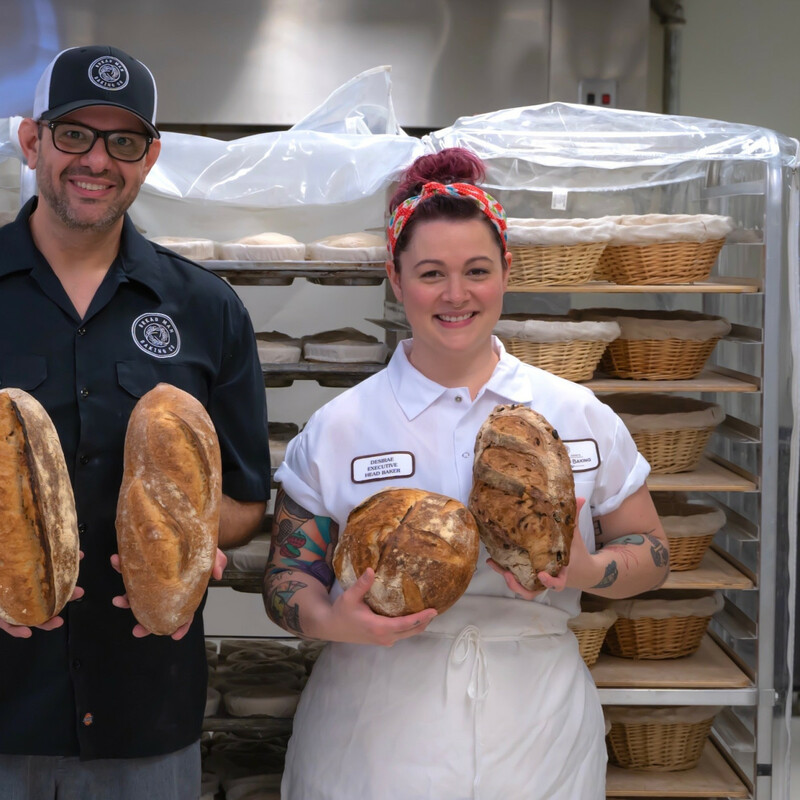 "[Bread Man head baker] Desirae and I are both ex Whole Foodies, so it’s special to know our breads will be in the stores of an ex-employer who we both enjoyed working for and respect." The move expands Bread Man's reach. 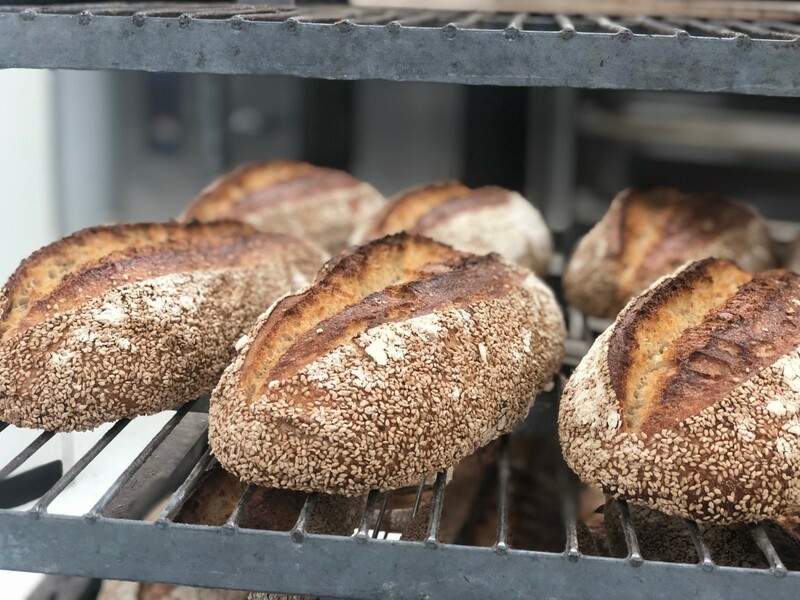 Earlier this year, the company began selling bread on Saturdays at the Urban Harvest farmers market at St. John's School. Beginning last week, it's also available at the Westchase District Farmers Market that takes place on Thursday afternoons. These market locations feature an expanded menu that includes both the savory breads and sweets such as croissants, cinnamon rolls, and cookies. Although it is less than a year old, Bread Man has been growing quickly. 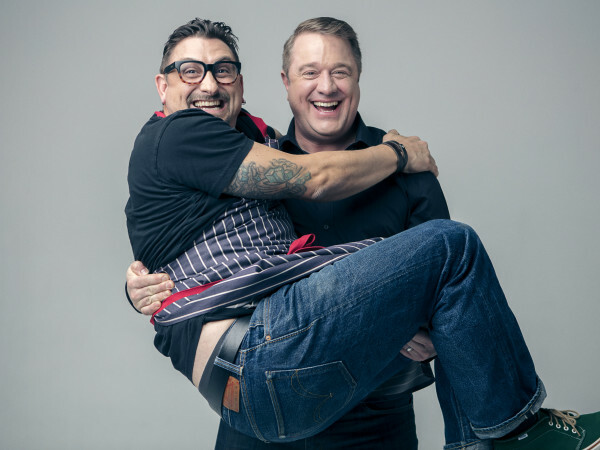 As he told CultureMap last year, Katsaounis rekindled his childhood interest in baking for friends and family. An enthusiastic response to pictures of his breads on social media — along with some encouragement from his wife, Houston radio legend Roula Christie — inspired him to leave his corporate consulting job and become an entrepreneur. 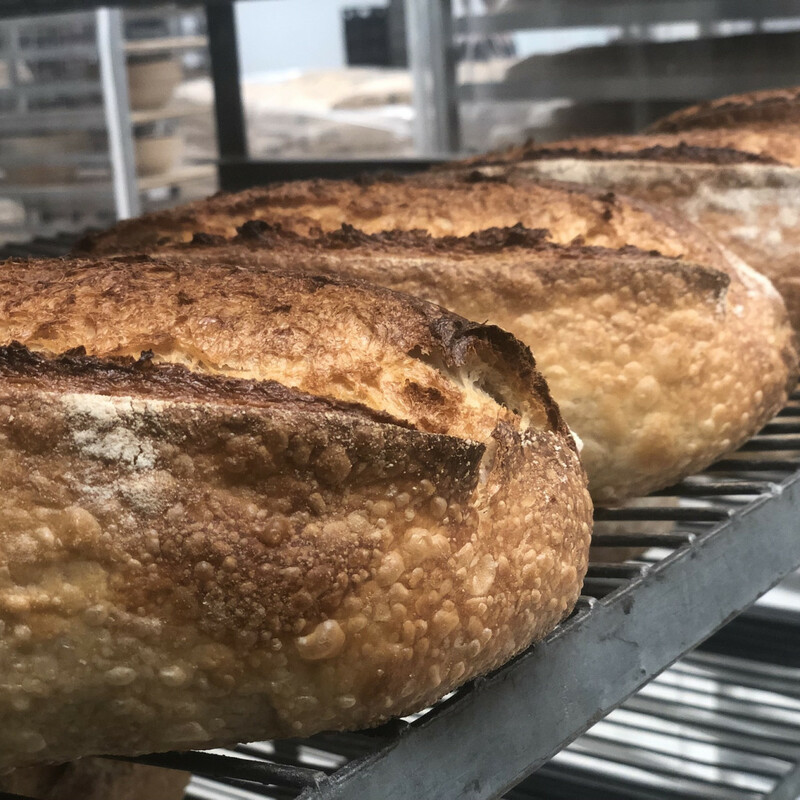 Now, the bakery operates out of a 5,000-square-foot space near Meyerland that pushes out a range of breads to over a dozen restaurants. 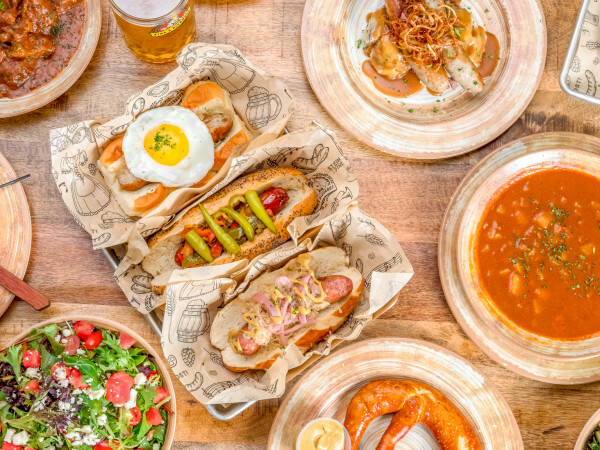 Long term, the company plans to open a cafe that would showcase its full line of breads and pastries as well as dishes inspired by Katsaounis' Greek heritage. 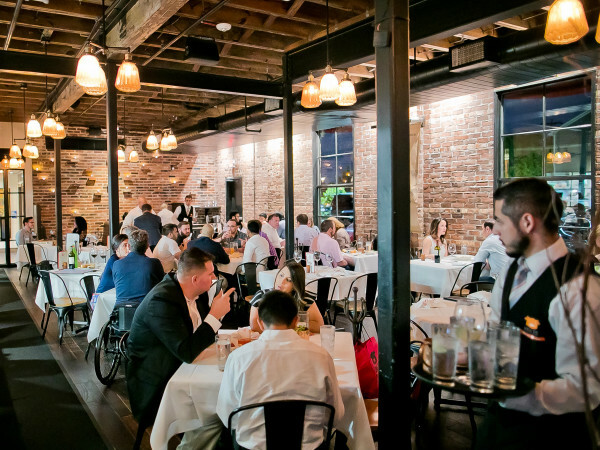 "We’ve been fortunate to call some of Houston’s top chefs and restaurants our customers, and many feature us on their menu, providing a marketing outlet for our brand," Katsaounis added. "More and more people are recognizing our name and the quality of our product we strive to produce every day, which helps us continue to grow."